The Henley Cambridge 11 kW (sometimes referred to as the 10.5 kW) stove is a large output multifuel stove available in a range of enamel finishes and with a 5 year warranty. There are currently no reviews for this stove. 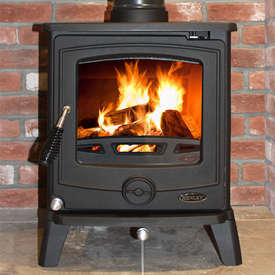 Be the first to write a review for the Henley Cambridge 11kw.